After five piloted year, family doctor model has proved it effectiveness in taking care of people's health in the country. Yet there have been hiccups along the way. The Ministry of Health said that in its strategy to 2020, at least 80 percent of cities and provinces must have family doctor model to provide good health care to people and help reduce pressure in big hospitals. 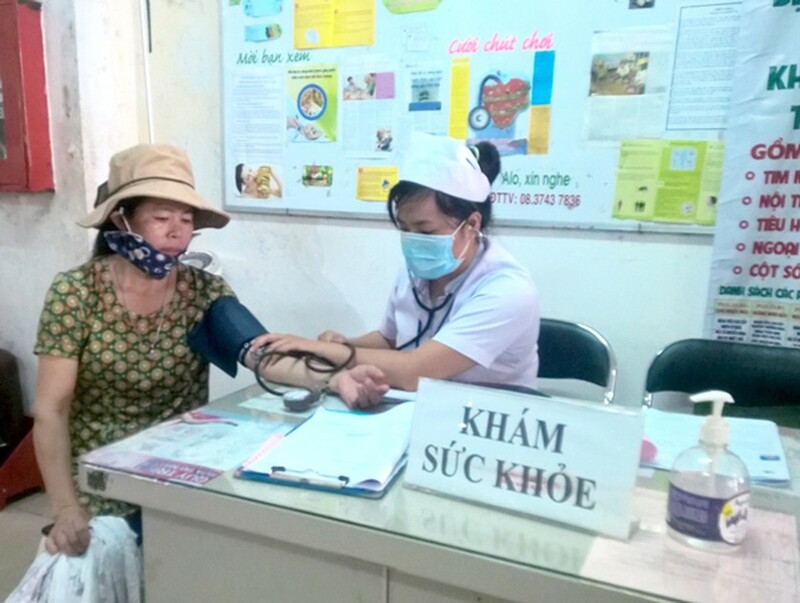 The Department of Health in Ho Chi Minh City reported that in the first three years of implementation, 224 family doctor rooms were set up in hospitals, district medical centers. However, very a few people came to these family doctor facilities with just 650,000 patients. The family doctor rooms have provided treatment to 900 emergency cases, performed 6,000 simple surgeries, transferred 4,000 people to big hospitals and set up medical check-up document for 80,000 people. Director Binh said that at first to improve doctors’ medical skills in the model and to launching more 2,000 family doctor rooms in the city, medical centers in districts will have to send doctors for refresher course and complete computer system to keep patients’ medical records. As per the Ministry of Health’s strategy with the vision to 2017, most of medicine education facilities will have a faculty to train doctors for the model and all facilities have family doctor rooms. Additionally, most of family doctor rooms have to apply software for management. Vietnam will strive for at least 80 percent of cities and provinces to have family doctor rooms, added Binh.